Do you Facebook? If so, here are the photos from this workshop! This program is great for adults and keiki – families have a great time doing this together! Location: Uncle Bobby’s home in Kaneohe. Directions will be sent to you after you register. 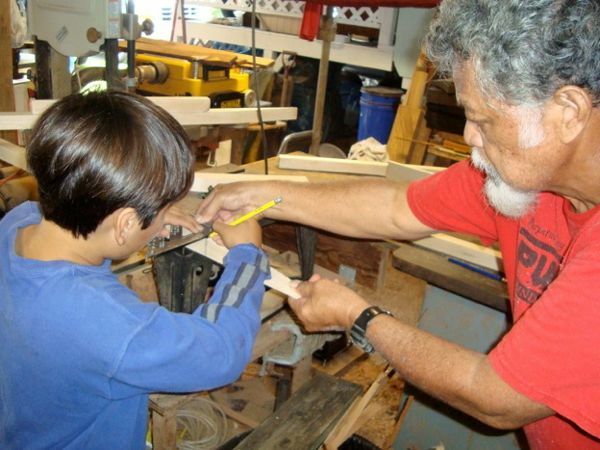 Workshop fee includes membership to the Puakea Foundation and your own hand-made paddle. This program is limited to 10 people so act soon!